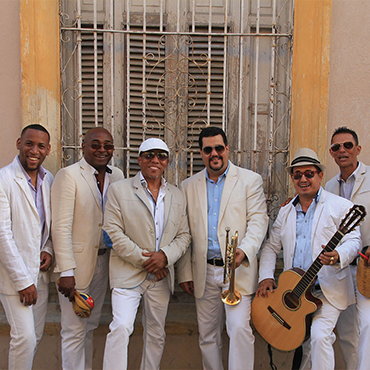 El Septeto Santiaguero infuses an adventurous streak into the traditional son music of its native Santiago de Cuba. 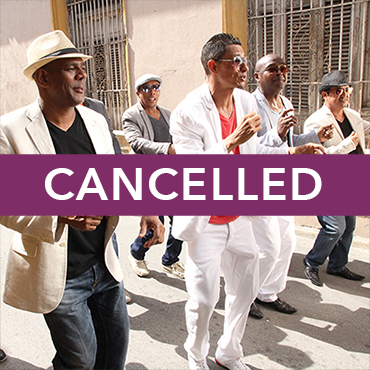 After honing their sound at the famous Casa de la Trova nightclub, they collaborated with salsa stars like José Alberto (“El Canario”) and Rubén Blades. 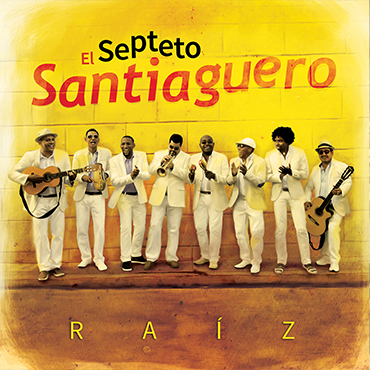 The band won the Latin Grammy for Best Traditional Album in 2015 and was recently nominated for a 2019 Latin Grammy in the same category. 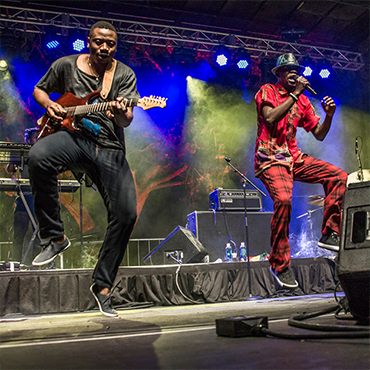 You might also like Ranky Tanky or Banda Magda.